With many rooms on offer, the Narrogin Motel is extremely popular for anyone looking to stay in the heart of town. They have a restaurant and lots of parking. Don't leave booking until the last minute, or you may be disappointed! Albert Facey Motor Inn is located across the road from the popular Foxes Lair reserve. They have a selection of standard and deluxe rooms available. They have a fully licensed restaurant which takes in views of the lovely pool area. 2 bedrooms (one queen, one 2 king-singles, plus double bunk). Sleeps 6. Lounge with enclosed woodfire, fan, TV, DVD. Situated 200km south-east of Perth and 9km north-east of Narrogin on the main road to Wickepin. 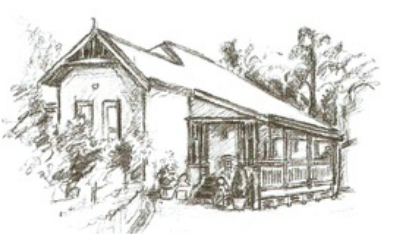 Gumnut Cottage is run by Don and Kim Alexander and is located an easy 10 minute drive from Narrogin town centre. Just two and a half hours from Perth, the cottages offesr a refreshing respite from the pressures of city life – a relaxing break where you can enjoy the quiet of country life. Or email by clicking the link. 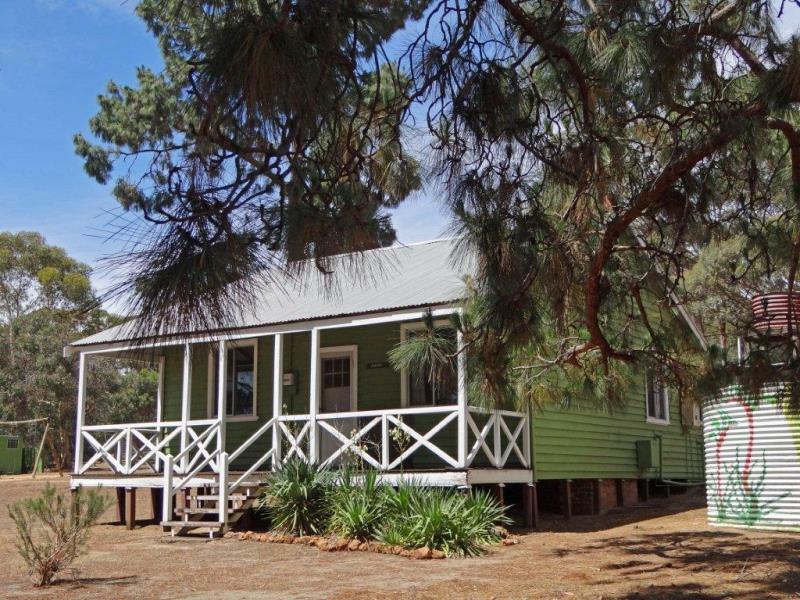 A well equipped comfortable self contained theee bedroom cottage situated on a working farm 25kms south west of Narrogin. The woodland village is a gorgeous spot where you will find friendly kangaroos, and a peaceful, treed environment. and will only be a stone's throw from Barna Mia, nocturnal animal tour. Bookings via telephone: 9884 5231 (please be patient! the caretakers will call you back as soon as they get your message). Caravans, RVs and campers can stop overnight at this pretty winery, only 12kms from the town centre. You can pull in without booking but most people prefer to ring ahead. The cost is $5 per person per night, but if you buy some Downderry award winning wine, the cost is waived. WC is available, but no showers. Dogs welcome, on a lead. Very pretty views at all times of the year. The best way to find your way there is to enter Downderry Wines in Google. ​31 bays. Powered and unpowered sites. RV friendly with one RV bay. Camp kitchen. Activity shed with TV, where craft classes as held fortnightly. Phone: 0427 478 333 between 8am and 6pm. $32.50 per night for a caravan. $160 a week (pay for 5 stay for 7). Unpowered tent sites $12.00 a night. ​Powered tent sites $23.00 a night. Bookings are recommended because it fills up fast.